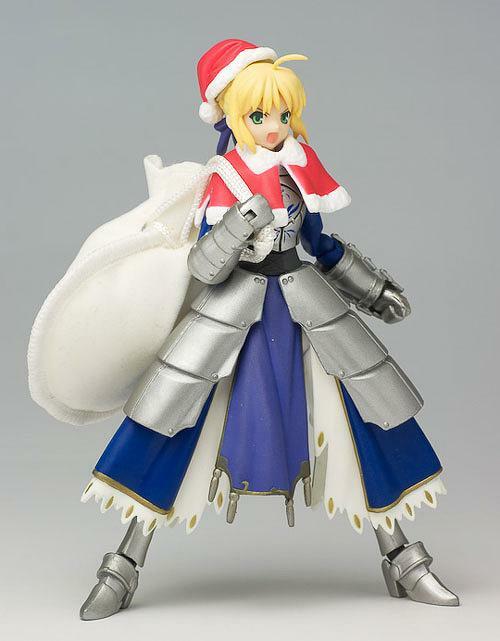 Wanna dress up your figma with Special Santa Costume Christmas items? Check out these limited editions bundles. 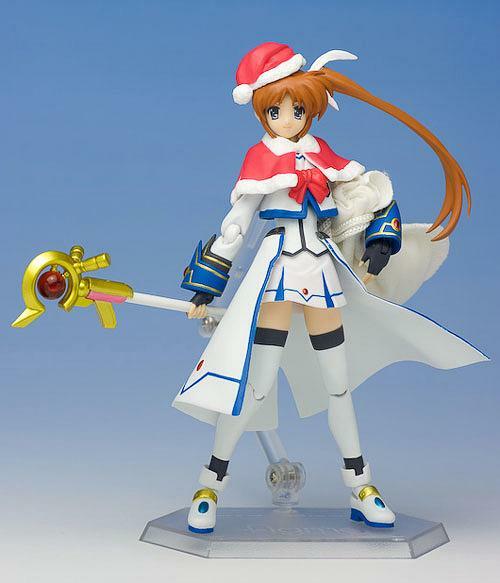 All the figmas in Melancholy of Suzumiya Haruhi gang are bundled with these X’mas specials but CDJapan is only selling Haruhi, Saber and Nanoha bundles.